Here at D&D Lawn Care Services, our fertilization services can provide the rich support that a healthy lawn needs to reach its full potential. Without the right fertilizer, and also the proper application of that fertilizer, grass can have a very difficult time reaching its optimal levels. This is why we encourage you to not only fertilize your lawn, but call us so we can ensure that it is done propery to give you the best lawn possible. 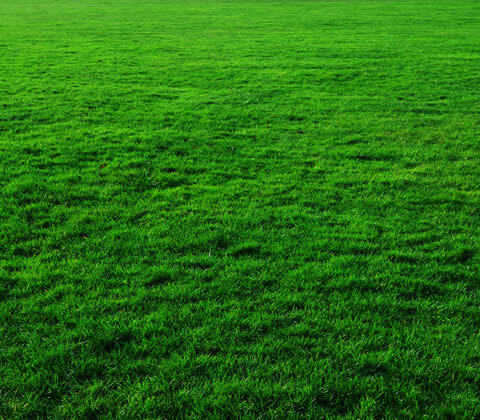 Our lawn fertilization services are offered throughout Birmingham, Royal Oak, and Troy, Michigan. Fertilizer has been used for many years to enrich the quality of soil. This is done by introducing organic matter that will provide nutritional elements. Fertilizer consists of Nitrogen, Phosphate, and Potash. Each individual type of grass requires different levels of each of these to ensure optimal growth. Regular fertilization of your lawn with give it a healthy and vibrant green color as well as help prevent disease and weed problems. When your lawn is well fed and growing rapidly, disease spots on the grass will be mowed off before they can even become visible. A thick lawn also prevents weeds from getting started. Not every lawn care company takes all of these differences into account, misused or badly mixed fertilizer can do more harm than good. This is why you can't trust just anyone with your lawn, call us, a professional lawn care company with trained experts that know which products to use and which to avoid for a thick and strong lawn. The level of maintenance you want to give your lawn is always up to you and that will determine your fertilizing schedule. Some people only fertilize in the fall, some in the fall and spring, and other follow a very strict 4-6 application schedule every year. Just remember, the time to start fertilizing is 30 prior to the start of the new growing season. 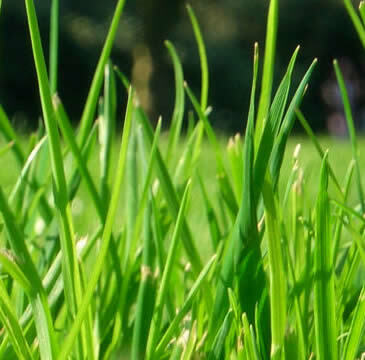 At D&D Lawn Care Services we will work closely with you to outline the best possible fertilization plan for your lawn. We know how Michigan lawns react to different fertilizer and the different seasons. Get all of the amazing benefits of a custom fertilization program by calling us today. To provide the best service in a prompt manner, we work specifically in the cities of Royal Oak, Birmingham, Troy in Oakland County, Michigan.